0 Lake Drive, Goochland, VA 23153 (#1742453) :: Abbitt Realty Co.
Just Listed!!! !Priced under assessment!! !Come Build your dream home on almost an acre of land in Goochland. 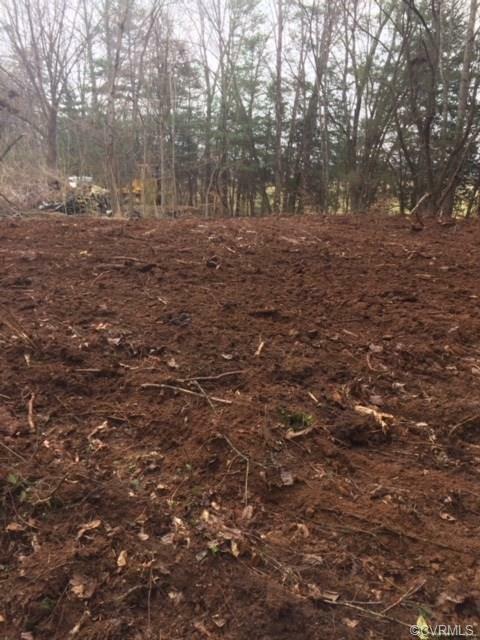 Cleared and ready to build, very quiet area with a lot of privacy.